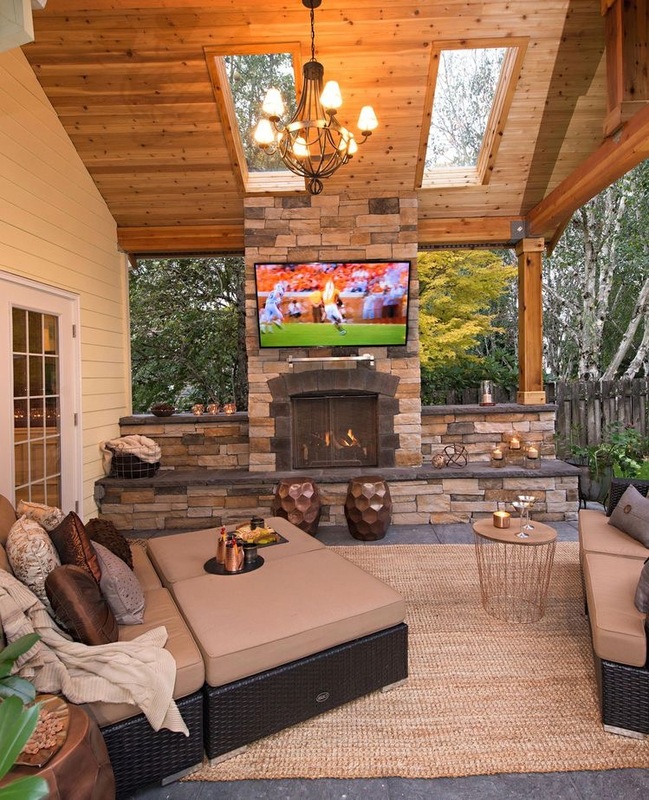 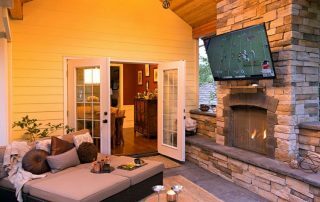 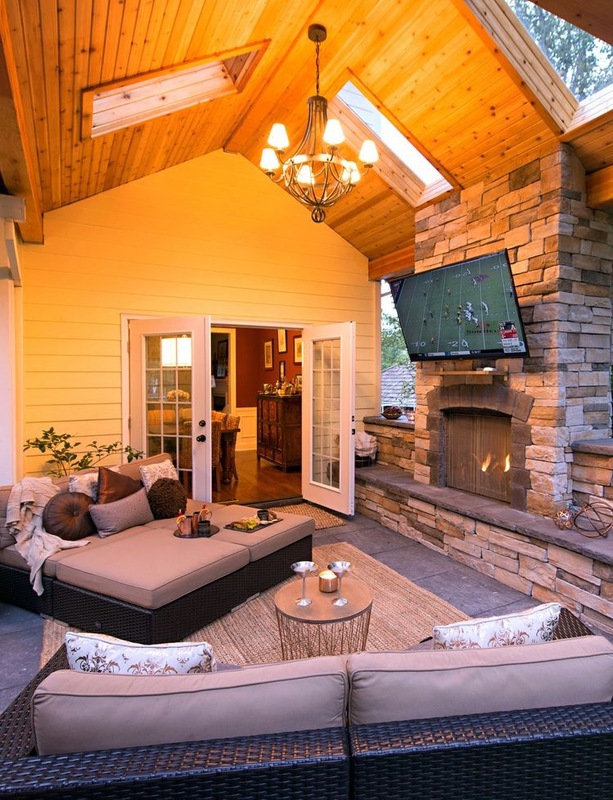 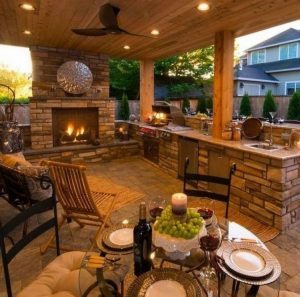 USA Choice Remodeling & Outdoor Living knows Texans value the opportunity to extend their living spaces. 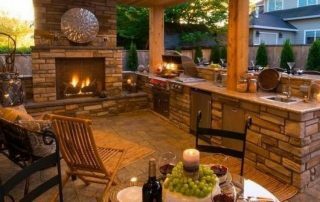 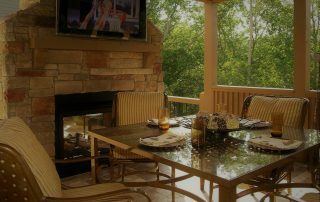 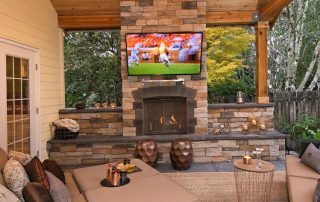 We can build a gorgeous outdoor living room, kitchens, screened-in porch, patio cover or exquisite stone patio. 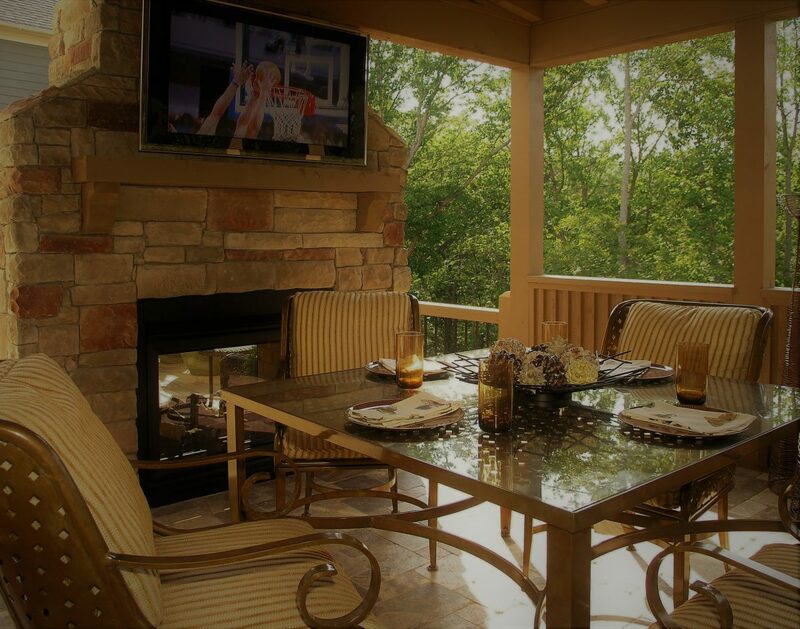 Let us design the perfect place to relax with family and friends.